ROOMS: Forty rooms suites, villas, and privately owned estates (almost all of which can be rented) with full access to the resort's amazing facilities and services. All of the accommodations feel like a tranquil oasis. Each has their own unique, elegant design and is surrounded by inspiring landscapes and spectacular views of the ocean. Most of the suites, villas and estates have beautiful private pools and expansive terraces overlooking the sea. The bathrooms are spacious and relaxing with indoor rain showers. Many of the accommodations also feature outdoor showers and private gardens. POOL/GYM: There are two pools at the resort. The Verandah Pool has four lap lanes and is surrounded by tropical gardens with comfortable loungers. Poolside food and drink service is offered, alongside aqua fitness classes and poolside reflexology. This pool is suitable for families and children. The Oceanfront Infinity Pool is designated a the "quiet pool." It skirts the resort's casual-dining restaurant, the Pool Grille. With its infinity edge, this lagoon-shaped pool gives the illusion of blending seamlessly into the Caribbean Sea. RESTAURANT: Jumby Bay offers both fine-dining and casual Caribbean fare inspired by fresh, local ingredients and international influences. Restaurants include The Estate House (fine dining), The Verandah (Caribbean-style open-air restaurant), and The Pool Grille (light fare). BAR: In addition to the three restaurant bars, The Beach Bar is a traditional thatched bohio bar set right on the sand which sends out an array of treats to loungers across the beach every 45 minutes — from freshly-made fishcakes to frozen frappuccinos. The beach butlers are always on hand to ensure your personal coolers are fully stocked. VIBE: Laid back, secluded luxury. 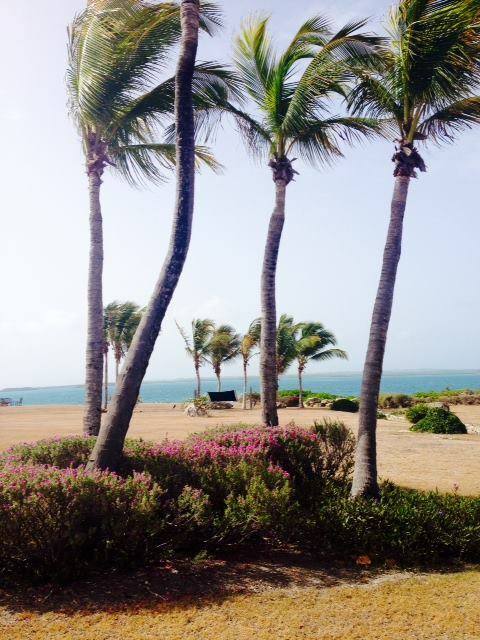 SPA: Jumby Bay’s spa, Sense, offers a serene open-air environment surrounded by natural beauty. The spa features vaulted ceilings, stone entryways, and has five personal spa suites, all of which include individual showers and personal relaxation terraces with breathtaking views of the ocean. 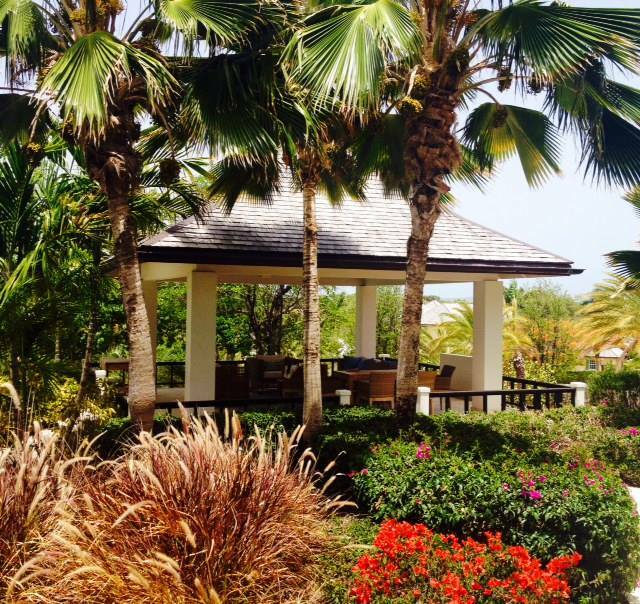 Treatments integrate native ingredients grown in Jumby Bay’s own gardens, and include bamboo massage, exfoliation and facials in addition to manicures, pedicures and hair salon services. Among the most treasured treatment highlights are the handmade hammocks — where guests float "mid-air," as massage therapists attend to pressure points in the head, back, hands and feet, releasing tension from the body. KIDS: Bring them! The resort's Rose Buds program is designed to provide special services, amenities and convenience items just for kids. There's a vast mix of activities tailored for specific age groups. There is a children's pavilion and dedicated program for 3 to 11-year-olds that includes Little Chefs, Wildlife and Ocean Adventures, Discover Science, Pirates of the Caribbean, Dance and Sing, and Day at the Beach. The resort even offers a unique opportunity for children to take an active part in the island's conservation efforts. Under the direction of specialist researchers, kids can experience a turtle nesting on Pasture Bay Beach, and participate in the release of hatchlings into the sea. LOCATION: Just a few miles off Antigua. 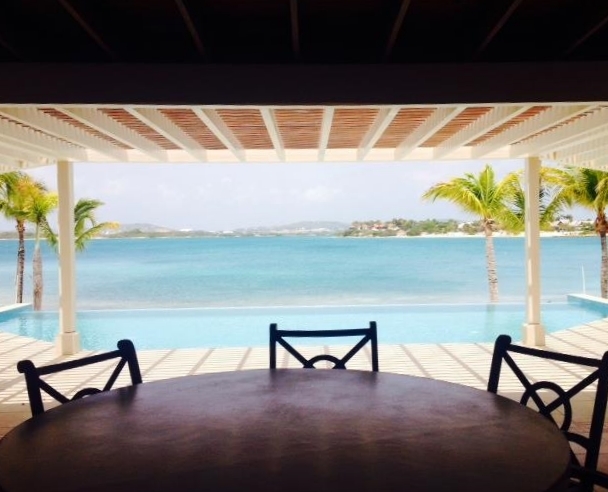 After a fight into Antigua's main international airport (ANU), enjoy a quick and enjoyable ten-minute boat ride to the property. 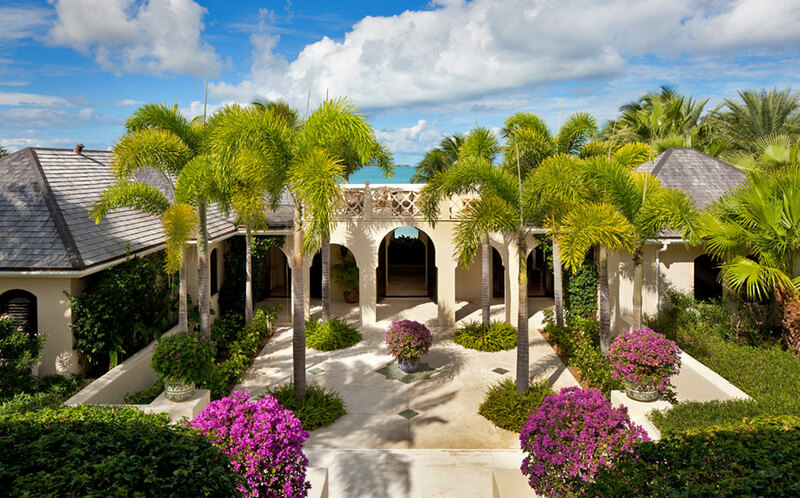 Located on a secluded, private island just a few miles off the coast of Antigua, Rosewood Jumby Bay offers a relaxing escape where guests are surrounded by pristine white sand beaches, inspiring landscapes and lush tropical gardens. The resort is all inclusive, and the pricing includes all a la carte meals, alcoholic beverages, and complimentary watersports including water-skiing, windsurfing, paddle boarding, kayaking and snorkeling. 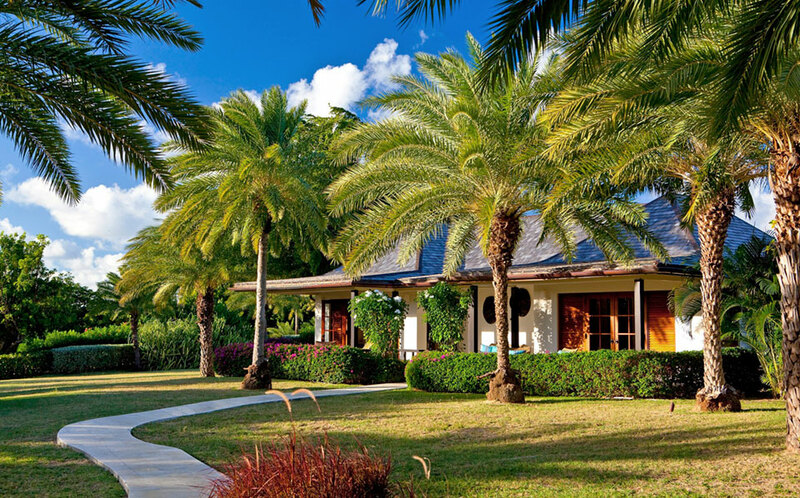 The resort can also arrange diving trips and eco-tours further out into Antigua's waters, which are known for their well-preserved coral reefs, teeming with marine life. Guests can also participate in unique experiences such as epicurean adventures, private yacht charters, kite boarding and an interactive eco-tour where guests can swim and play with Southern Stingrays in a safe and controlled environment. 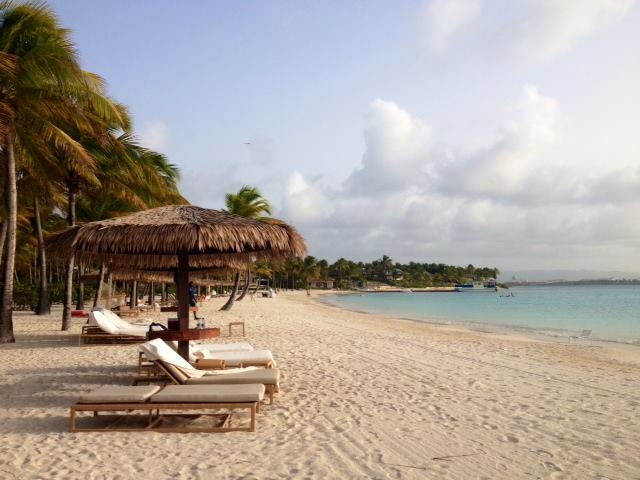 The service at Jumby Bay is impeccable and the staff is warm and friendly, rounding out the already stellar offerings.